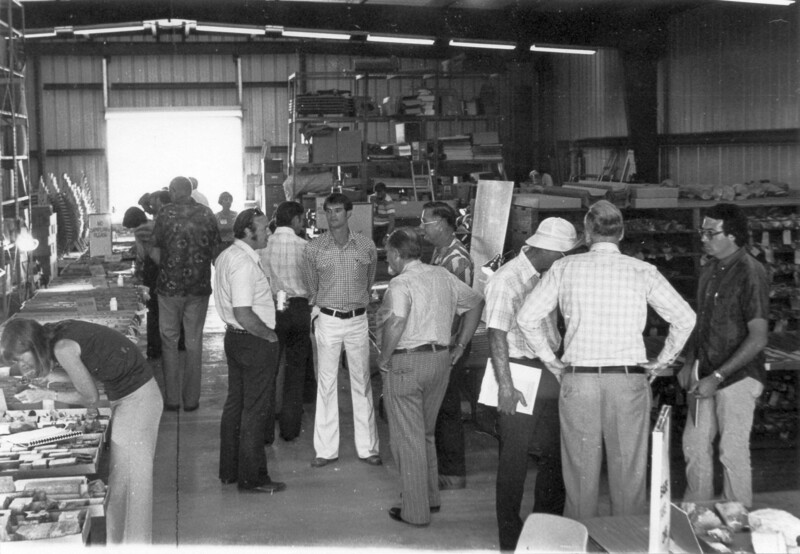 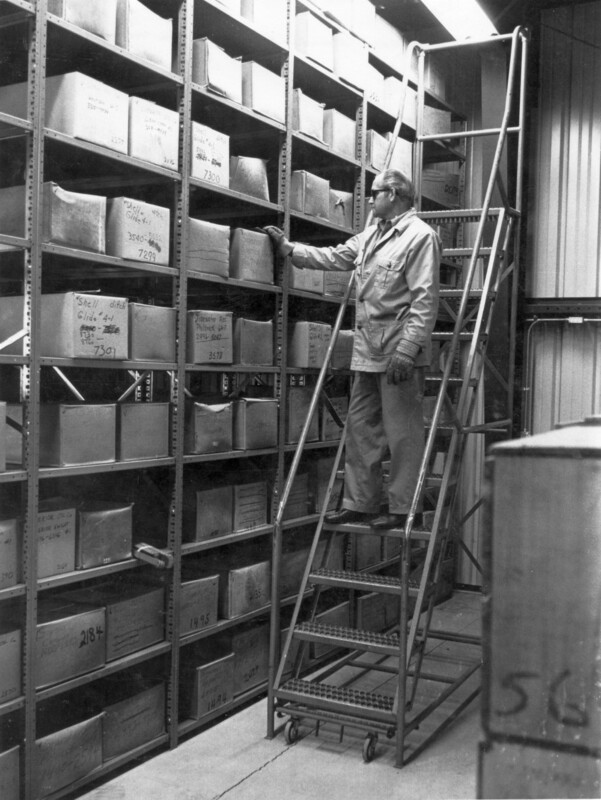 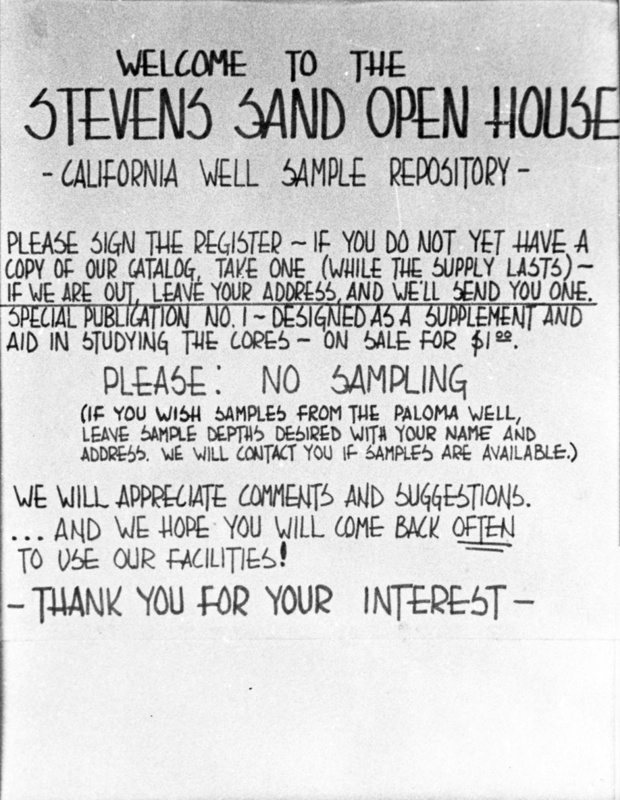 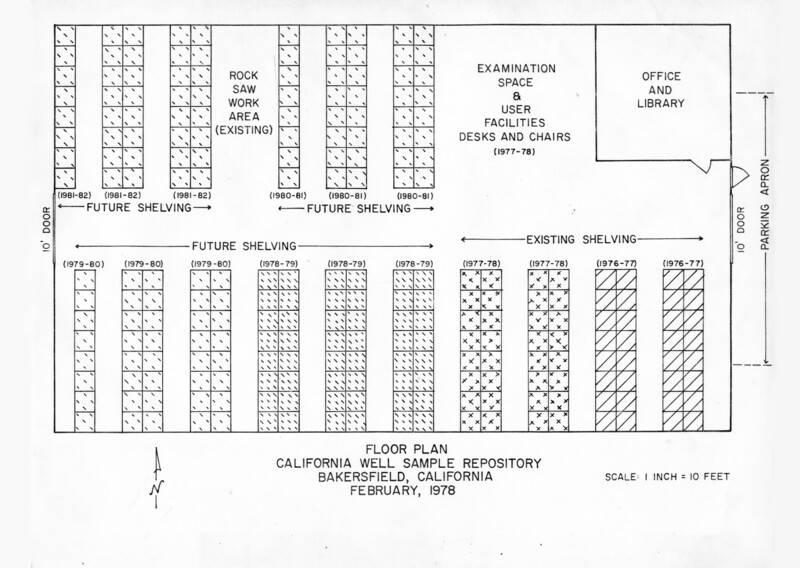 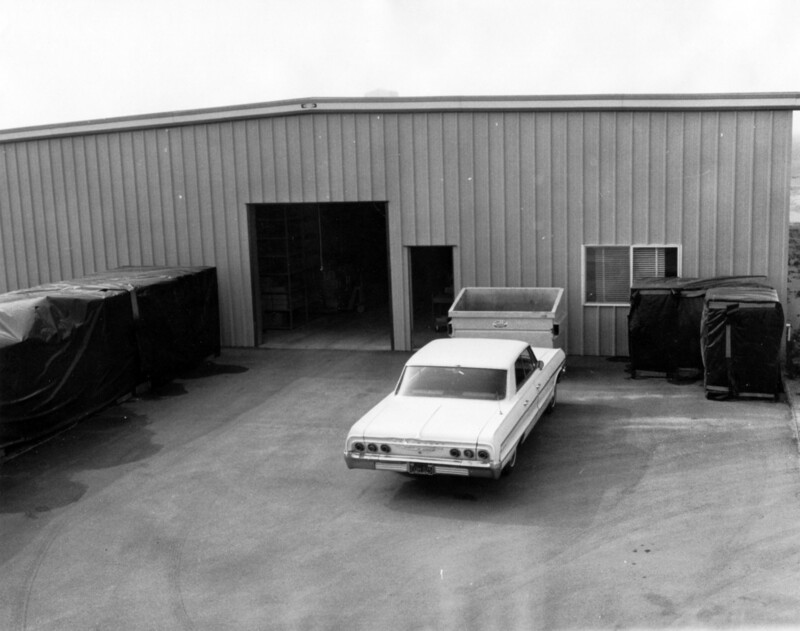 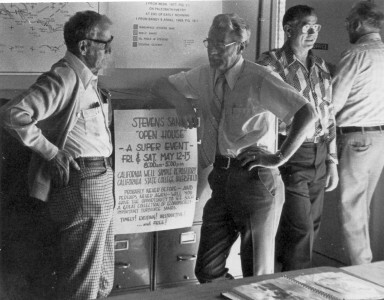 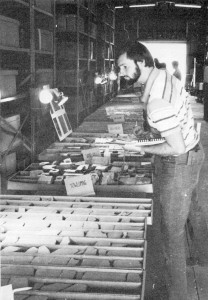 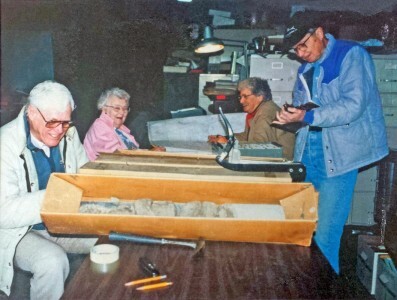 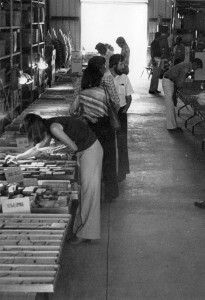 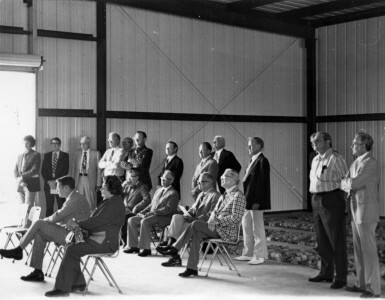 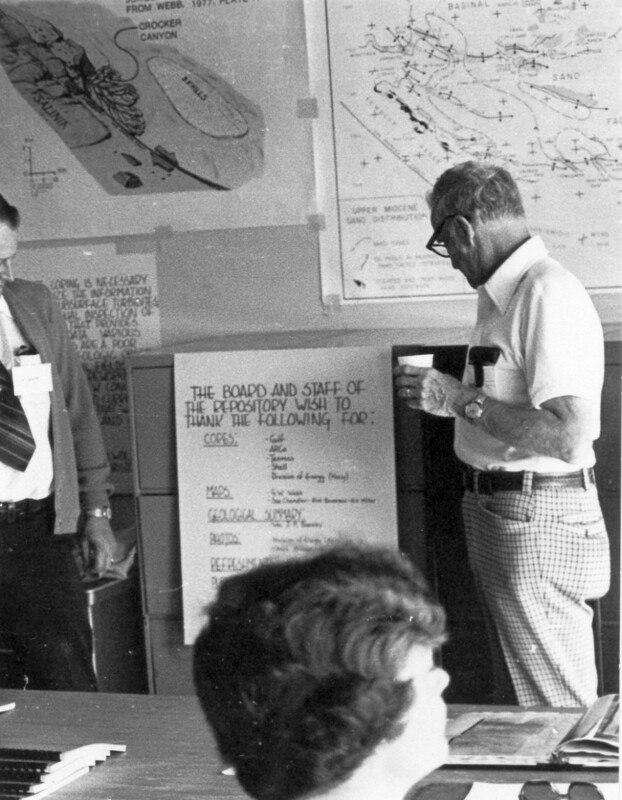 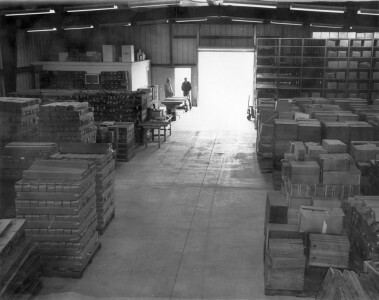 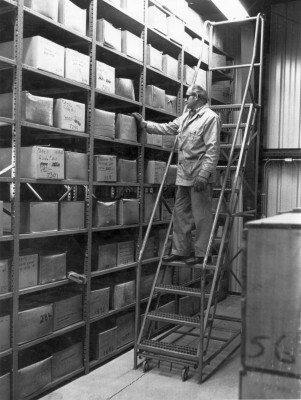 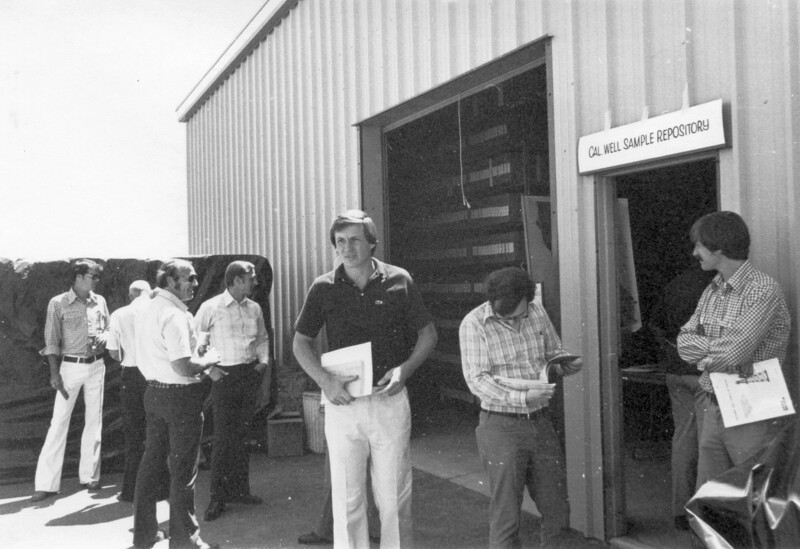 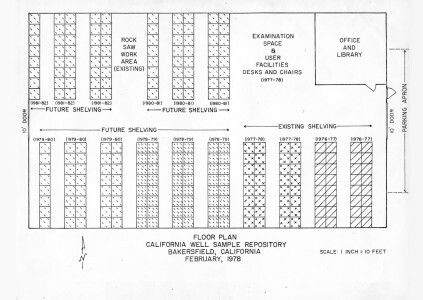 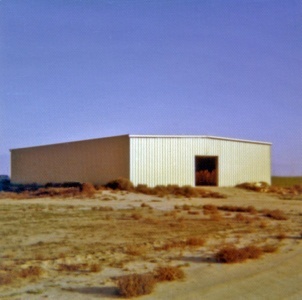 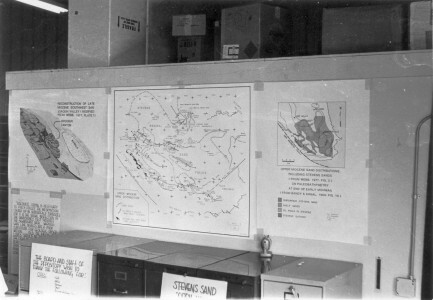 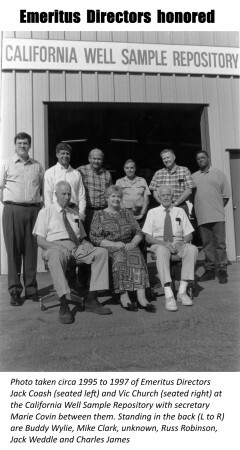 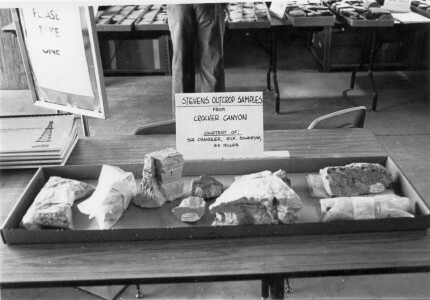 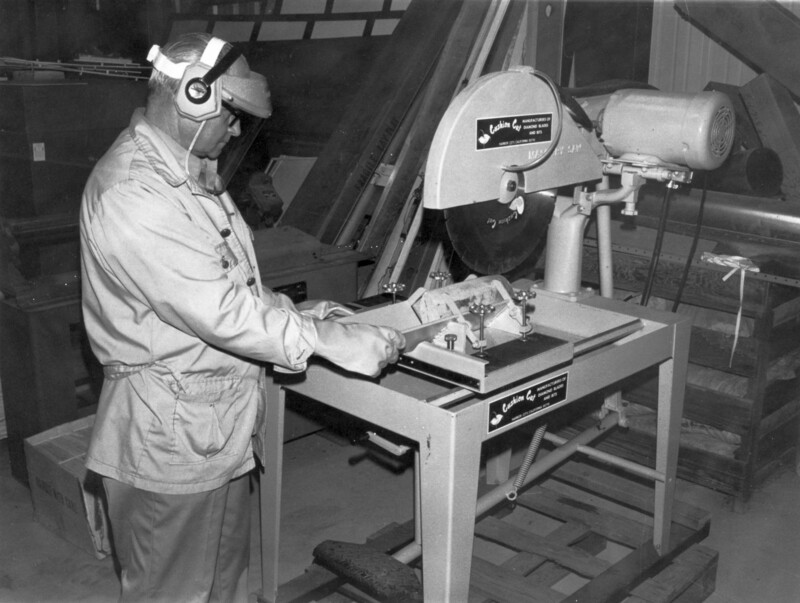 The first major event of the California Well Sample Repository was a Stevens Core Workshop held on Friday & Saturday, May 12th & 13th, 1978 at the facility. 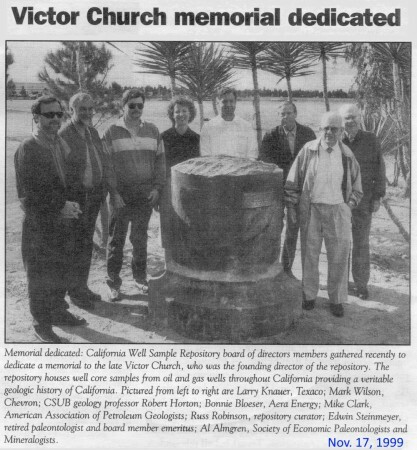 This event was well attended, and resulted in a publication by the Repository that can be downloaded from our website. 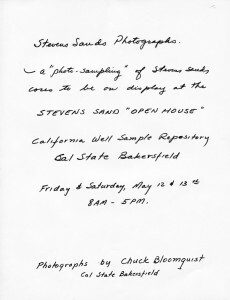 Below is a selection of photos from this historic event that were taken by Chuck Bloomquist of Cal State Bakersfield. 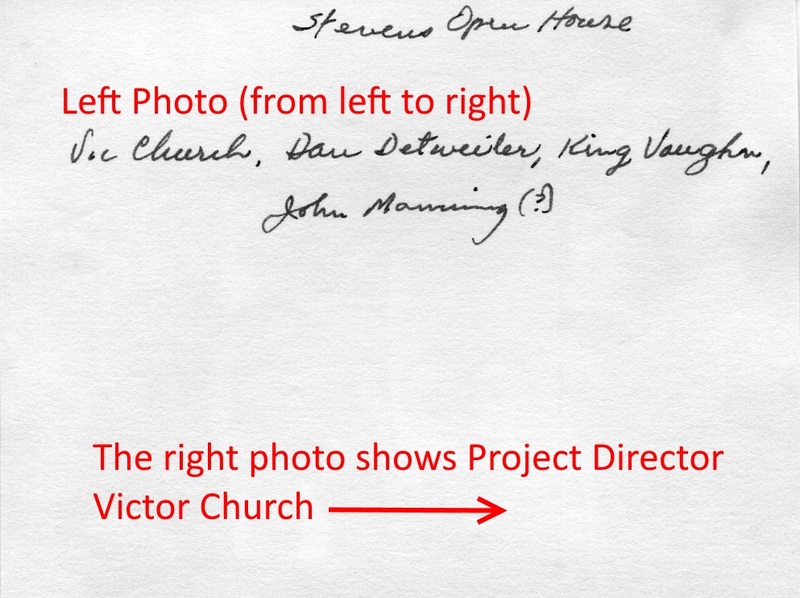 The event was organized by Project Director Vic Church. 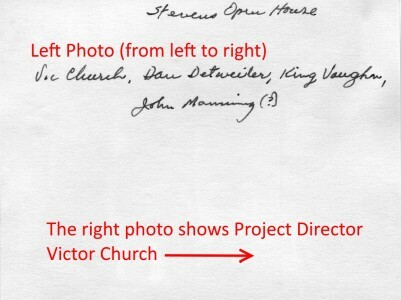 Clicking on any photo will load a higher resolution image. Historic Oil Field Artwork circa 1929 by an unknown geologist. 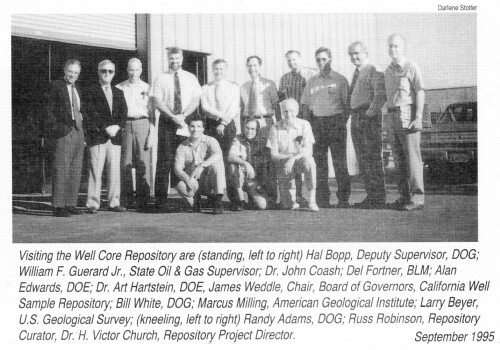 The CWSR core girl once lived in a box beneath the core of the Standard Oil Vance No. 1 Well from Lawndale Oil Field in Los Angeles County. 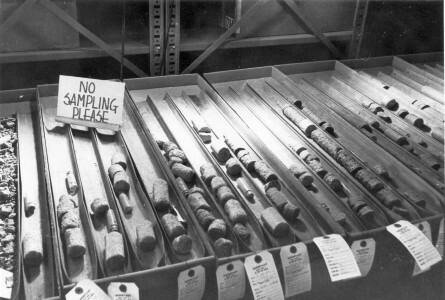 (See the DOGGR file at API #04-037-08603 for more info). We think a wayward geologist drew her in 1929 when the core was collected. 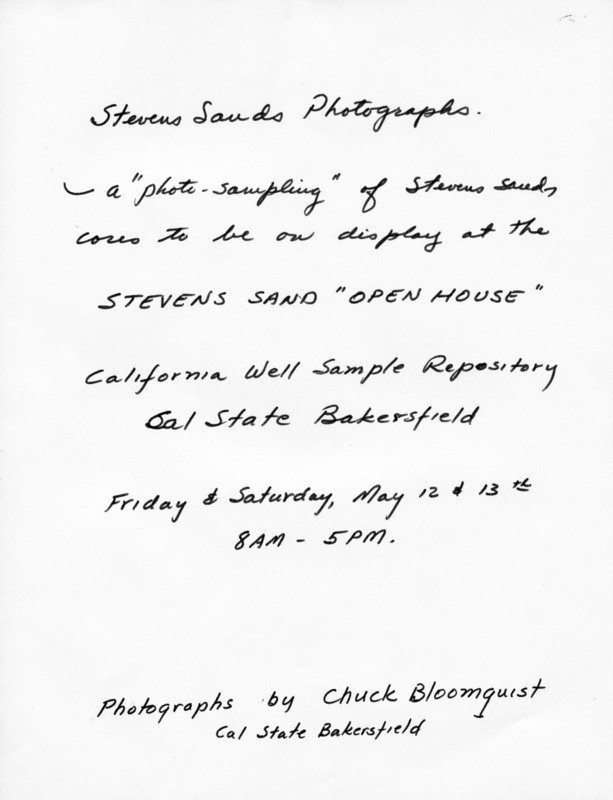 There is even some speculation that she was drawn by Senteur de Bouse. 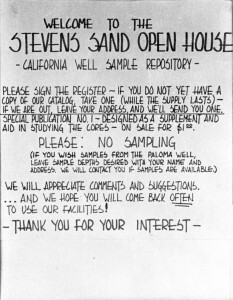 But she is free now, and you can visit her weekdays at the California Well Sample Repository.